Making a change, and maintaining the change, is a difficult thing to master. Old habits die hard and well, we find comfort in routine. But when a habit or fear is holding you back, change is a good thing. In fact, it can change your life. If there’s something you’re struggling with, whether it’s anxiety, a phobia, a habit or addiction, make this year the year you overcome it. Hypnotherapy is one option and is thought to be effective in treating a number of issues. 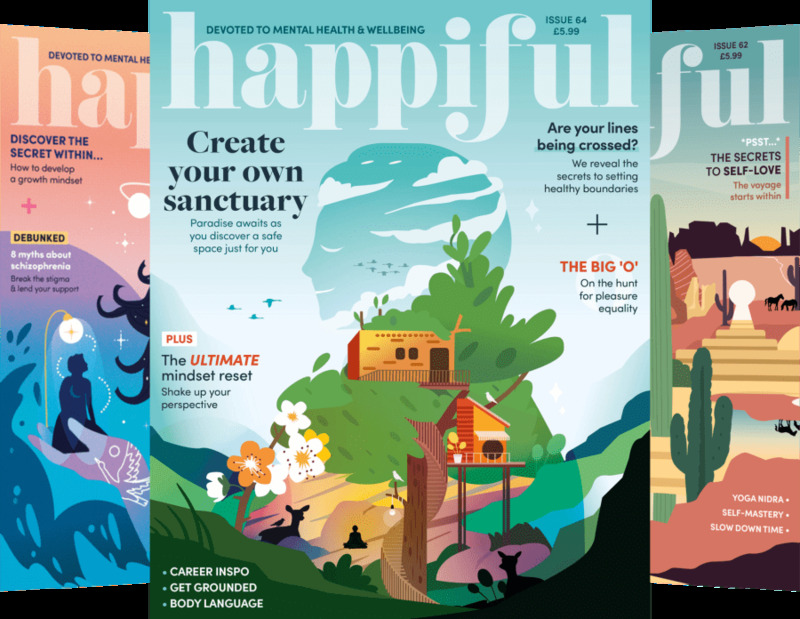 Below, we look at three common issues hypnotherapy can help with, and how it can promote change for the better. All of us will have felt anxious at some point. While when under stress or pressure, a little anxiety is common, an anxiety disorder is very different. Fear may take over – the person perhaps avoiding certain situations and missing out on opportunities – all to stay safe. Hypnotherapy can be very effective in managing anxiety. Hypnotherapy for anxiety can help boost confidence and self-belief, as well as help to manage feelings of fear and worry. Using the power of suggestion, hypnotherapy can begin to teach you how to regain a sense of control and normality in your life. The therapy can help you to identify potential triggers, and learn how to manage them. No longer will you live in fear – you will feel confident in your ability to cope, and know what to do if the feelings return. One of the most common phobias, fear of flying understandably can affect your life. Yes, flying is one of the safest ways to travel, but flight anxiety can be crippling. While the level of distress experienced will vary from person to person, it can often interfere with personal holidays, or even affect career choices, if business travel is a necessity. Hypnotherapy can help by connecting with the subconscious. By changing the negative thoughts and behaviours associated with flying to a more positive experience, you can regain control. Fear of flying is a learnt fear, meaning it may have stemmed from childhood or after a bad experience. Because of this, it’s good to know what triggers your fear and why. Once you recognise the triggers, together with your hypnotherapist, you can learn ways to manage your feelings and learn how to cope. While the thought of speaking in front of a big crowd will make most of us a little nervous, for some, this fear is even more intense. Fear of public speaking is common, and it’s on the rise. Simply put, we spend a lot less time speaking in front of people. The times when we do, it’s often by force – whether at school or work – and because the situations are so few and far between, the fear remains the same. In some cases, fear of public speaking can develop into glossophobia. This phobia comes from a fear of being judged. This, combined with doubts over your ability, can be overwhelming. Hypnotherapy can be effective in treating phobias, as they’re not easy to control consciously. It works with your unconscious to understand where the root of the anxiety comes from. Hypnosis helps to identify the cause, and through tailored suggestion techniques, you can learn to manage the anxiety, overcoming the fear. There are many areas in which hypnotherapy is thought to be effective. 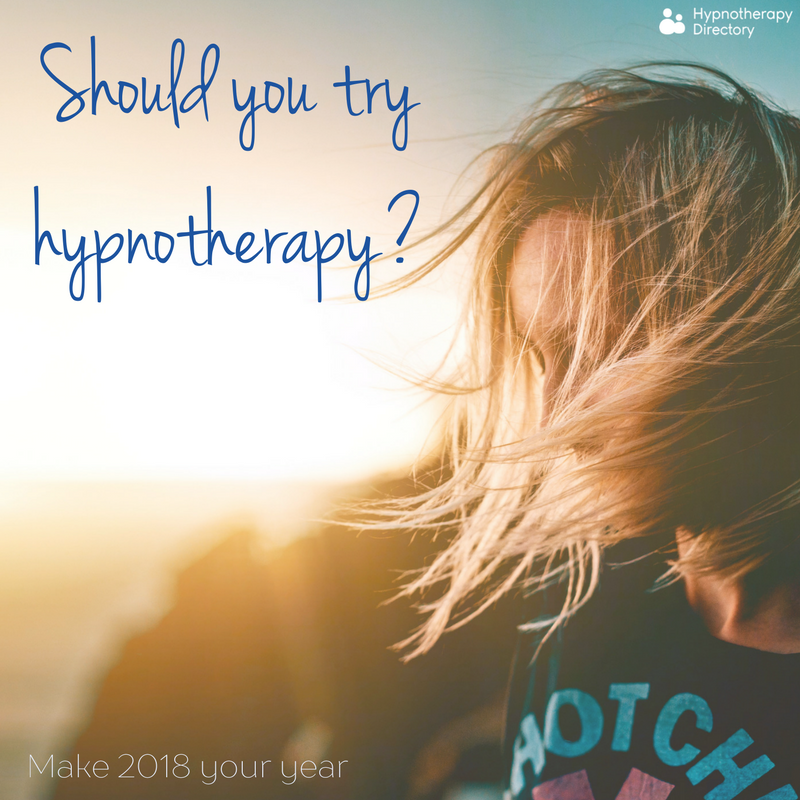 If something is holding you back, or you’re finding it hard to break a habit with willpower alone, hypnotherapy might be the option for you. Change isn’t easy, but trust us, you can do it. Learn more about the common reasons people seek hypnotherapy and the different types of hypnotherapy.